Government has banned the movement of animals and animal products in Chisamba following the resurgence of Foot and Mouth Disease. 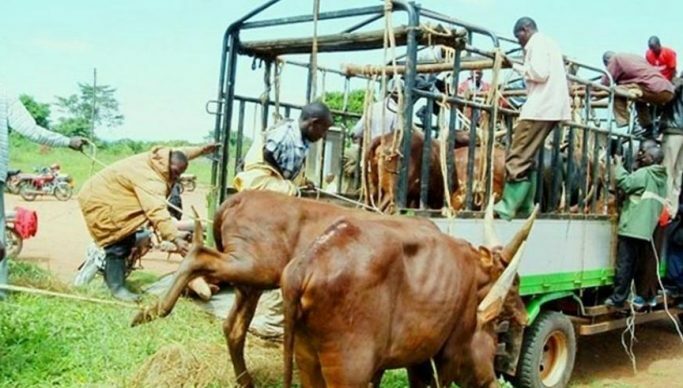 In a statement, Ministry of Fisheries and Livestock Permanent Secretary Dr David Shamulenge said the disease that was contained last year has resurfaced on the eastern side of Chisamba and affected 185 cattle at Zambezi and Chisamba Ranching and Cropping. Dr. Shamulenge said the ministry suspects that infected animals, contaminated vehicles or fodder may have moved the FMD virus from the outbreak area on the western side of Chisamba around Fringilla and Zambeef, Kalundu farms. Dr. Shamulenge disclosed that the ministry had embarked on ring vaccinations to contain the disease.